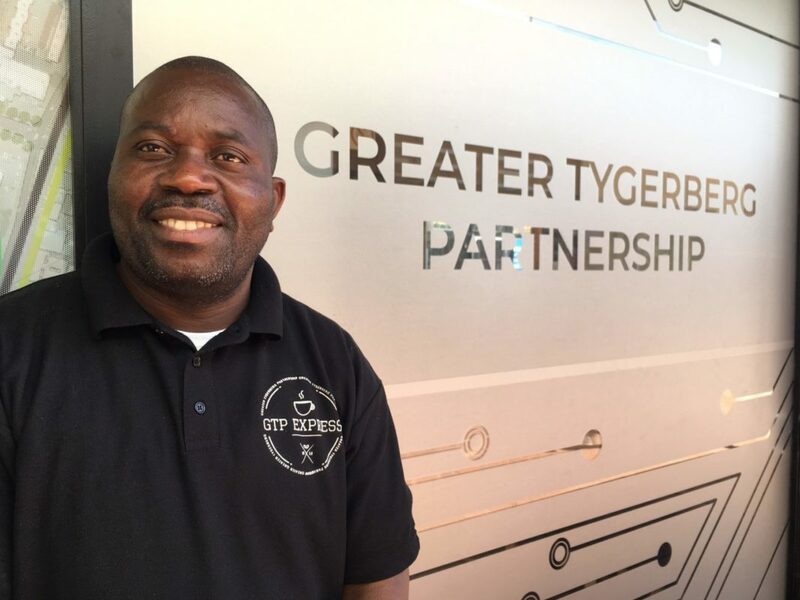 Find the GTP Express at the end of Teddington Road in the Bellville CBD with Paul being an integral part of the GTP Express which was officially opened by GTP board chairman and City of Cape Town councillor, Johan van der Merwe. Paul shares with us why he believes the kiosk is such a valuable asset to the area and how it has changed his life. It’s great to meet you. Perhaps we could start by talking about your current role and responsibilities as concierge at the GTP Express information kiosk. Good to meet you, too. As the information kiosk concierge, I act as the first point of contact with visitors looking for information about the Bellville CBD. I am responsible for making them feel welcome, answering their questions and making sure they can find their way around the area. I am pleased to say I haven’t disappointed anyone yet and people often return to express their appreciation. What experience and skills do you bring to the job? Before I joining the GTP Express, I worked for the concierge company, Grinnell, at an apartment block in Sea Point. Grinnell recruited me for my current position in anticipation of the GTP Express opening on 1 July 2018. When I started, I immediately knew the pieces of my life were falling into place. 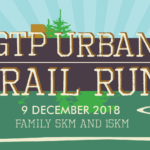 The sense of belonging I feel as a member of the GTP team is a dream come true. The GTP’s CEO, Warren Hewitt, has given me a particularly warm welcome. What else makes this job so special? I have always been a people person and love interacting with members of the public from diverse backgrounds, so this job brings the best out of me. Before joining Grinnell, I worked as site manager for the US company, Teletech at their call centre in Observatory between 2006 and 2010 before their South Africa operations closed. As Bellville has a strong BPO sector, people who had worked at Teletech often visit the information kiosk. They still remember me from those days, so I must have made an impact there. Hopefully, I can make the same impact at the GTP Express. 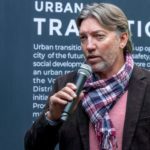 As a member of the GTP team, I am also very proud to be part of Bellville’s transformation. Not only do I work here, but it is also my home. How long have you and your family lived here? I have lived in this area for the last 12 years. I commute to work by taxi along Voortrekker Road in the morning and return home by train. Before moving to Cape Town, I spent two years in Pretoria. I am originally from Lubumbashi in the DRC, although since I left I haven’t returned back there and consider South Africa my home. I am the proud father of six daughters. Two of them are at university in the DRC and my four other daughters live here in Cape Town. Finally, what do you enjoy doing in you are not welcoming people to Bellville? In my spare time, I enjoy watching Charlie Chaplin movies. I also enjoy reading philosophers such as Socrates, Descartes and Jean-Paul Sartre. I prefer to read them in English but switch to French to check on the most difficult passages.